This blog is taking a backseat to my other blog: "When I'm Write, I'm Write" found at www.spinningjennywrites.blogspot.ca (click on the orange Blogger thingy) I will still review ones I think are interesting and/or awesome. Recommended for: people who don't quite fit in and would like to hear about others on the "outside"
Who are STRANGERS AMONG US? I have so much to say about this that a wee blurb on goodreads.com isn't going to cut it! I've recently decided to try my hand at writing, and am quite passionate about breaking the stigma surrounding mental health, and/ or "otherness" (i.e. not fitting in with "normal" society). This anthology offers a wide variety of authors, genres, viewpoints, and experiences that will appeal to anyone that has had any amount of mental health challenges, or perhaps to friends and family of someone who is hard to connect with. Paris, 1937. Luke Hamilton - a junior air intelligence officer at the British Embassy - finds himself the target of an assassination attempt. A clear case of mistaken identity, or so it first appears. As Luke is hunted across a continent sliding towards war, he comes to learn that the answers lie deep in a past that predates his abandonment as a baby on the steps of an orphanage twenty-five years ago. From the author of the bestselling The Savage Garden, and set against a terrific backdrop of Europe on the cusp of the Second World War, this is a compelling novel, rich in adventure, espionage, secrets and lies. Again I'm out of my usual genre(s) but have been loving me some amazing WWII (in this case, pre-WWII) historical fiction this year!! Fata Morgana: A Refreshing Gin n' Soda with a Twist! I just spent hours finding the perfect cast for this book, and lost the post. Where's "Wen" when you need him!!! I am surprised at how much I enjoyed this book; I've not read much WWII historical fiction, and I don't think anything to do with the U.S. Air Force, but I do loves me some good sci-fi! Fata Morgana is a classic WWII American Air Force drama juxtaposed with epic science fiction, and it works!! Once a celebrated writer, M's greatest success came with a suspense novel based on a real-life disappearance. The book was called The Reckoning*, and it told the story of Jan Landzaat, a history teacher who went missing one winter after his brief affair with Laura, his stunning pupil. Jan was last seen at the holiday cottage where Laura was staying with her new boyfriend. Upon publication, M.'s novel was a bestseller, one that marked his international breakthrough. That was years ago, and now M.'s career is almost over as he fades increasingly into obscurity. But not when it comes to his bizarre, seemingly timid neighbour who keeps a close eye on him. Why? From various perspectives, Herman Koch tells the dark tale of a writer in decline, a teenage couple in love, a missing teacher, and a single book that entwines all of their fates. Thanks to The Reckoning, supposedly a work of fiction, everyone seems to be linked forever, until something unexpected spins the "story" off its rails. With racing tension, sardonic wit, and a world-renowned sharp eye for human failings, Herman Koch once again spares nothing and no one in his gripping new novel, a barbed tour de force suspending readers in the mysterious literary gray space between fact and fiction, promising to keep them awake at night, and justly paranoid in the merciless morning. Socially Broken Hidden in Plain Sight? In this review we're going to work backwards without spoilers. The conclusion of this mystery raised my esteem for this book from 3 to 4 stars. It's one of those books where you finish reading, you sit and think, and then want to immediately re-read the whole thing to make sense of the final revelation. Looking for your next read, Calgarians? 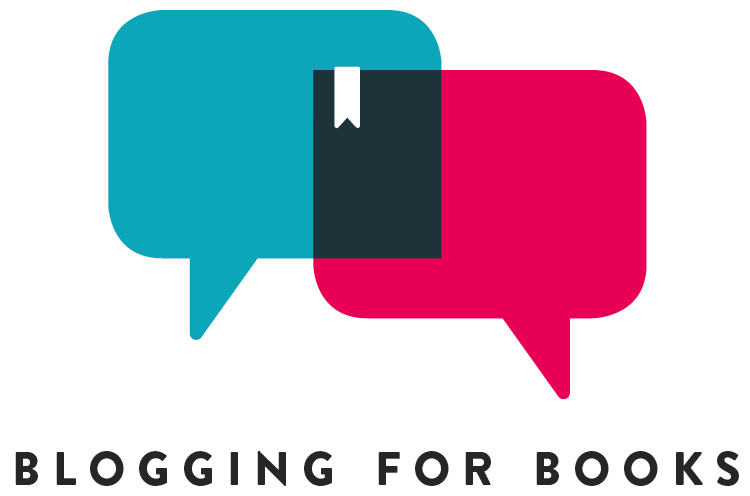 Share book reviews and ratings with Spinning Jenny, and even join a book club on Goodreads.